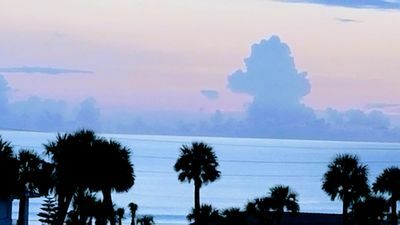 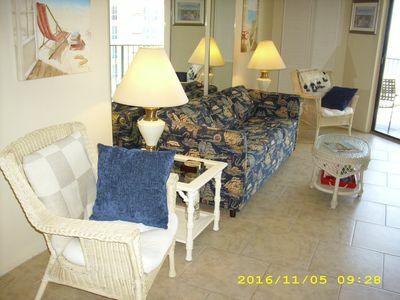 Finely furnished with one of the best panoramic views of the ocean, sunrises, moonrises, lighthouse, river and sunsets! 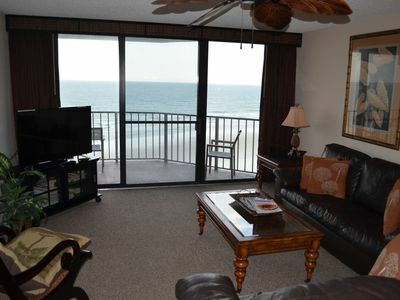 58" TV with cable and DVR, Wood Floors in living area, Premium appliances and washer / dryer. 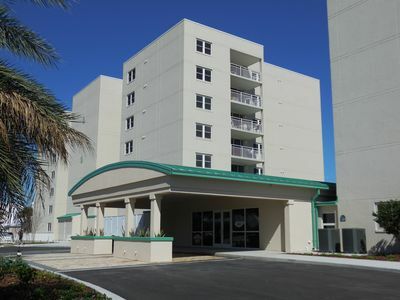 Harbour Village is 672 unit complete resort with Golf, lighted Tennis, Beach Club, Marina, Restaurant, 3 Fitness rooms, 4 outdoor and 1 indoor pool you can access. 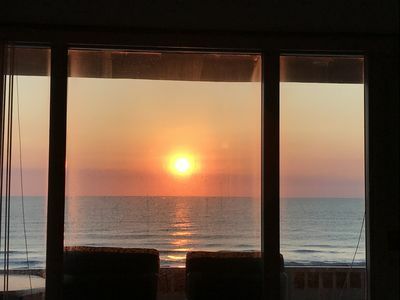 Our building is Links South and it has its own state of the art Fitness room, indoor and outdoor Pools, Spa, Sauna and a group dining area with a kitchen. 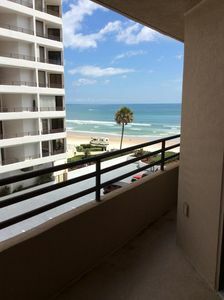 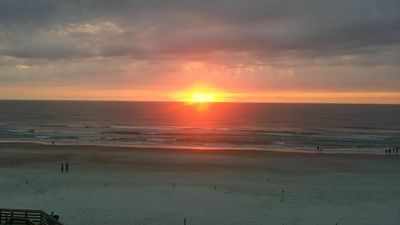 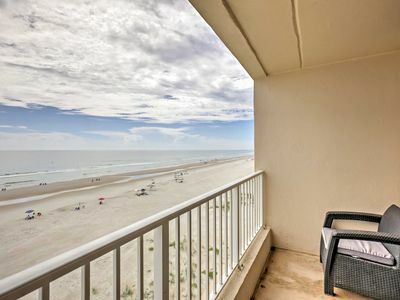 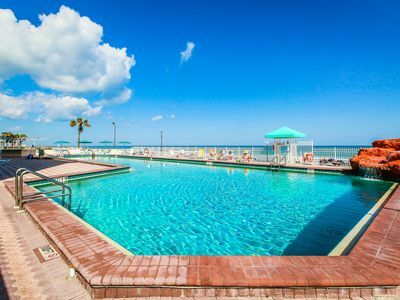 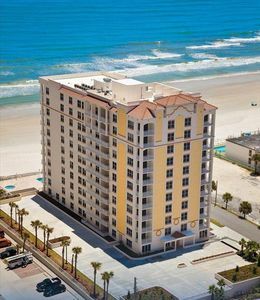 Beachfront studio w/ balcony, fitness room, pool & hot tub - snowbirds welcome! 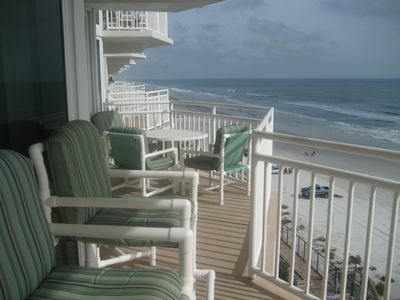 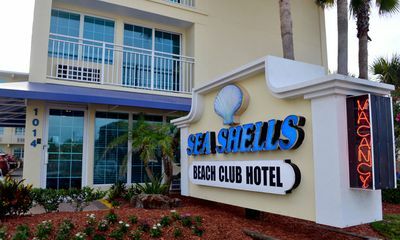 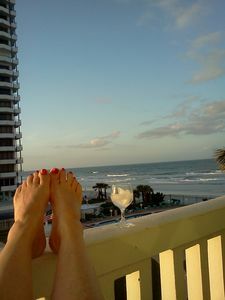 Oceanfront luxury w/ resort amenities, pools & hot tubs - snowbirds welcome! 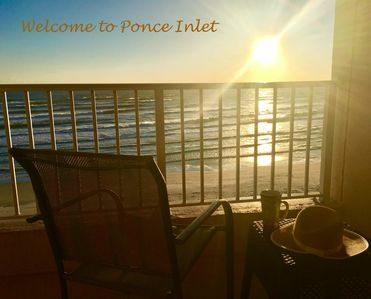 Ponce Inlet Condo w/ Pool & Monthly Discounts! 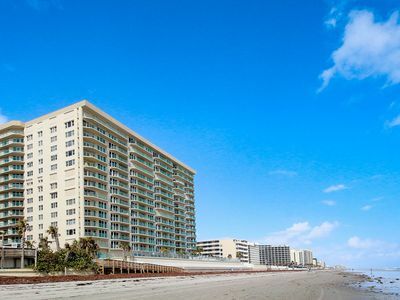 Ocean front condo. 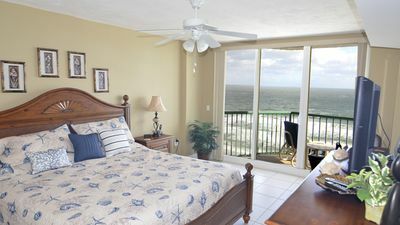 Ocean Views from every room. 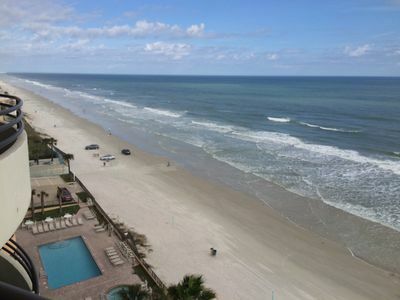 No drive section of beach.